AAV offers a wide range of administration services with a particular focus on the Legal and Construction Industries. I have worked in admin for over 30 years both as a Senior Law Clerk/Office Manager an as co-owner of our family Construction business. As a small business owner, I have first-hand knowledge of the highs and lows of running a small business and I am fully aware of the need to have good processes in place. I understand the running of a small business, because I do. At AAV, we want you to succeed in business and we want to help you get there. 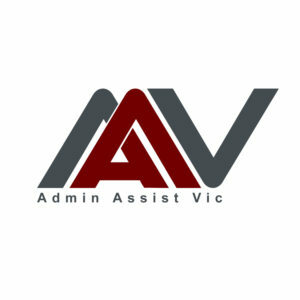 We are not just an admin support service, we want to work alongside you to grow your business because, your success if our success. We charge a very competitive hourly rate or we can create a specific package based on your requirements.